The room was actually a suite and completely lovely. Two balconies! The view was terrific, the pool lovely (if freezing cold!). And they welcomed us with a bottle of local wine. Comfortable property to stay. Staff is super nice and friendly. Just a few minutes walk to watch the sunset. 10 minutes walk to imerovigli town where one can find nice restaurants. Service was excellent. Lia and Mariana were super helpful and made terrific recommendations on things to do, places to eat, transport options etc - every single recommendation was spot on. Room was spacious and well done. Breakfast was hearty and very good. Swimming pool was clean too! The apartments are located within about a 2 minute walk from the main walking/hiking path on the island. The breakfast was pretty decent and each day was different, which was nice. Staff was very accommodating and helpful. Location is good. It’s between Fira and Oia, albeit it’s more closer to Fira. You can see the best sunrise through your window in your room. Besides breakfast which is served every morning is very good. If I go to Santorini again, I would definitely stay there again without hesitation. Staff, flexibility,cleanliness, pool, balcony, value, Fantastic staff, Lia provided good advice. Was very accommodating to early arrival and later departure. Thanks! The staff were very friendly and very helpful with coordinating. The rooms were very nice comfortable and clean. Beautiful pool and beautiful views. 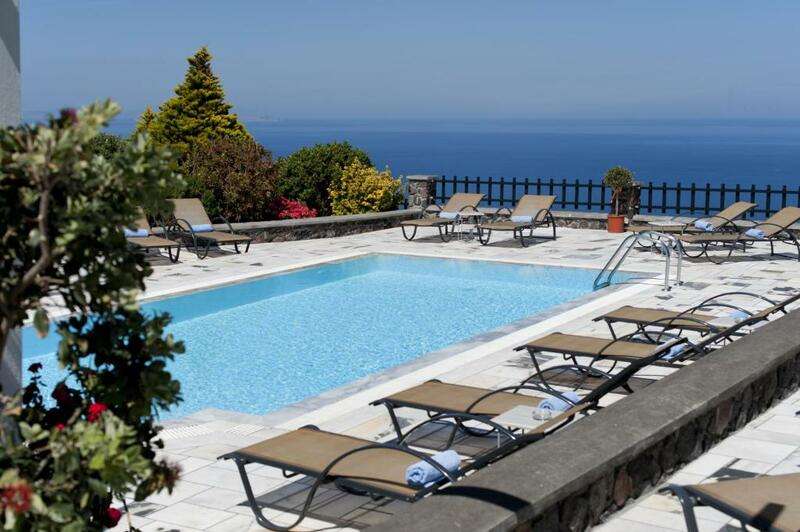 Lock in a great price for Anthonas Apartments – rated 9.4 by recent guests! 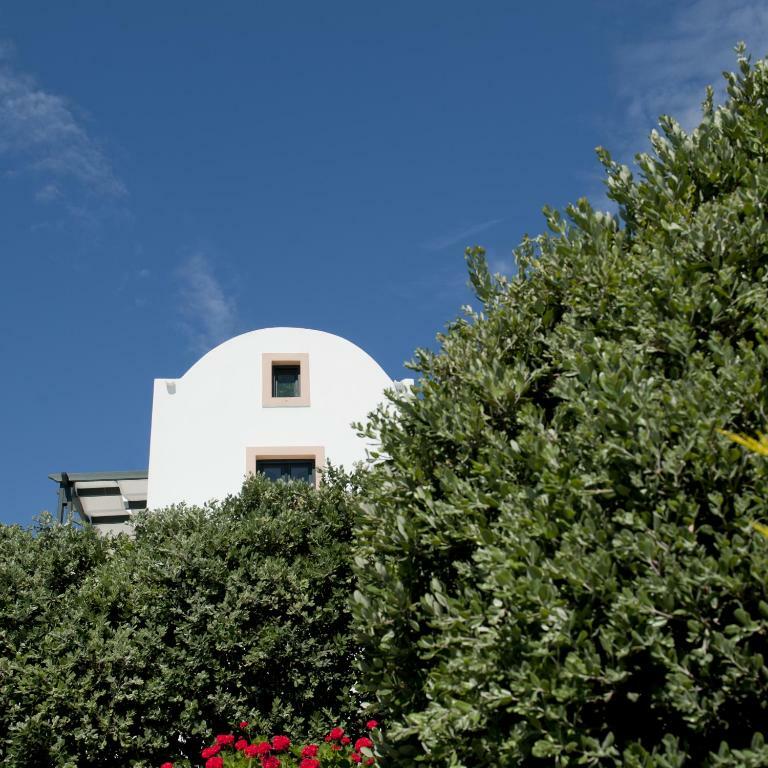 The Anthonas Apartments is a newly built complex, located in the peaceful village of Imerovigli. 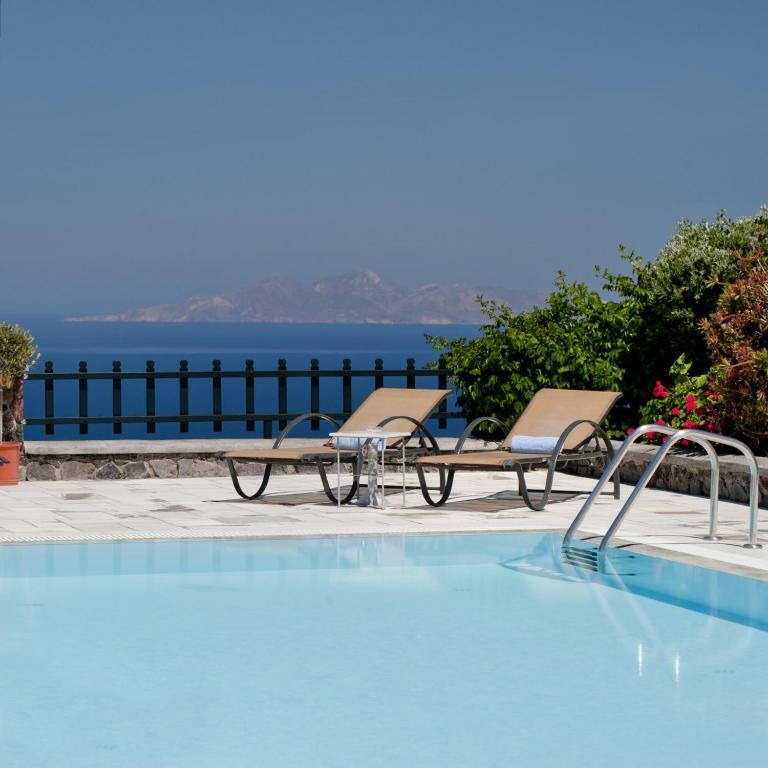 With stunning views of the Aegean Sea and extraordinary sunrises, this location is the perfect place to experience the beauty of Santorini. 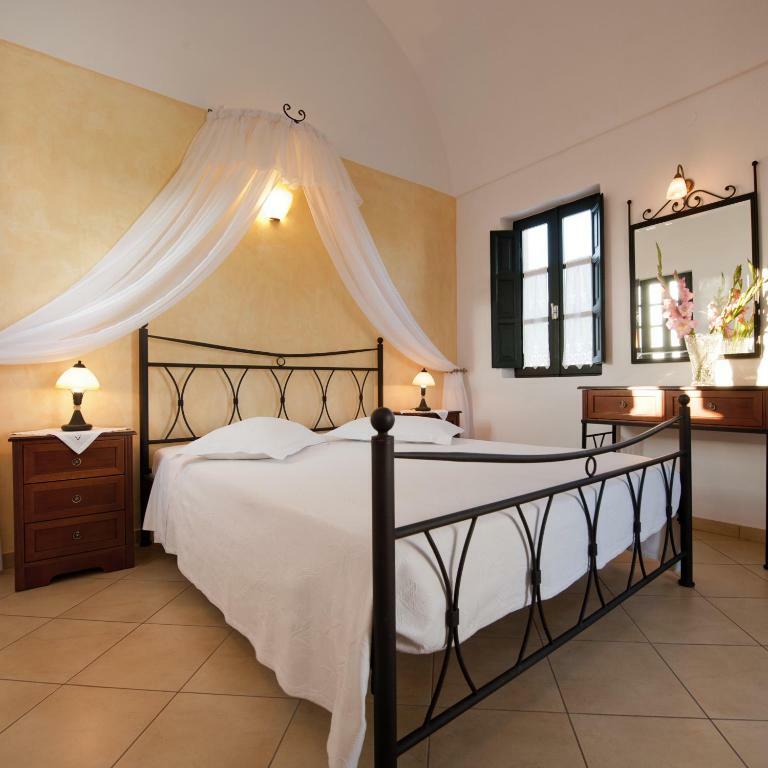 Anthonas Apartments are elegantly decorated in a traditional style and fully equipped with entertainment and utilities for all your leisure needs, along with a spacious private balcony. Guests can start their day with a continental breakfast served daily at the dining area. The outdoor swimming pool, private terrace and gardens provide a beautiful outdoor space in which to enjoy the homemade breakfast. 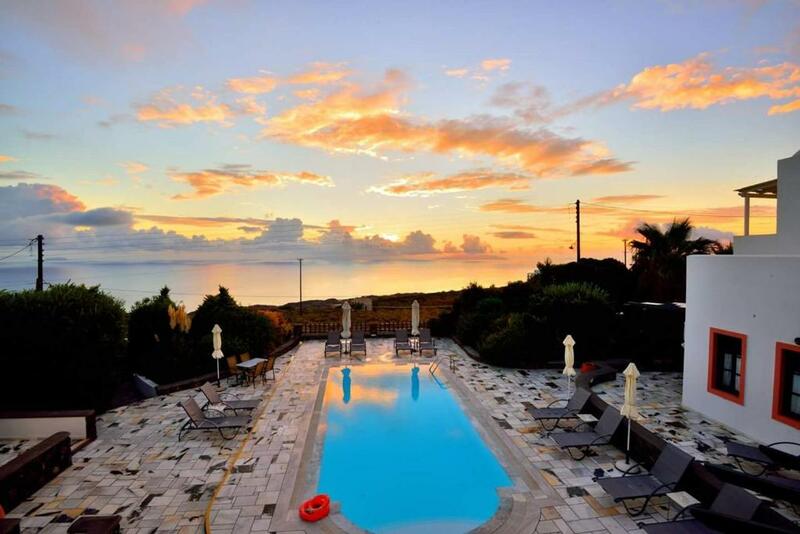 As a family-run establishment, the owners of the Anthonas make sure that all their guests are warmly welcomed. 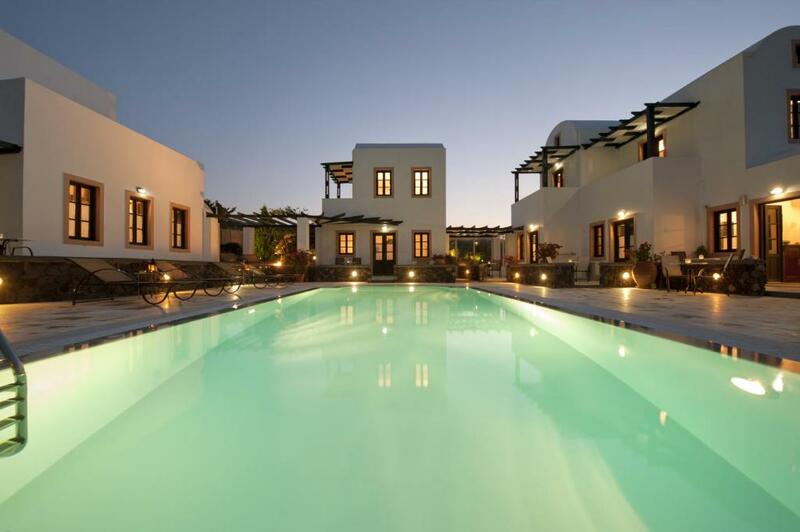 뀐 Located in the top-rated area in Imerovigli, this property has an excellent location score of 8.6! When would you like to stay at Anthonas Apartments? Studio is located next to the pool and fitted with a well-equipped kitchenette. Apartment is located next to the pool and fitted with a well-equipped kitchenette. Apartment is located on the 1st floor. 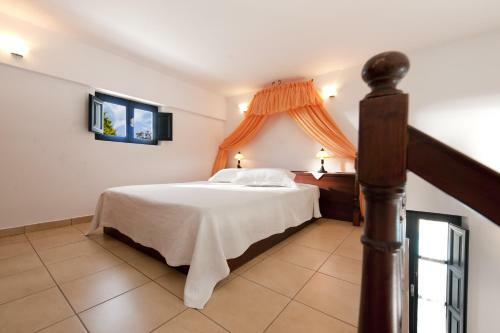 Features 2 separate bedrooms, kitchenette and private bathroom.There is no capacity for extra beds in this room type. House Rules Anthonas Apartments takes special requests – add in the next step! Anthonas Apartments accepts these cards and reserves the right to temporarily hold an amount prior to arrival. Location of property excellent, though little far from Fira. Hosts very friendly and helpful. All information required by a tourist are available at the reception, Very neat and clean rooms. Great breakfast!. The location wasn't that great. Down the hill and about 15 minute walk from the town. No view. Much better to stay on the caldera side of the island. The room was great, quiet and clean and plenty of space. The front desk staff person was excellent. The breakfast was delicious and something different was served each day. The pool looked great but it wasn't heated and it wasn't warm enough to go in. Excellent breakfast, comfortable apartment, very friendly staff. Lea, Olia, Chris and Zamira were so kind and wonderful to us. They took care of us just like family. Lea's father, the owner, picked the last pomegranate from his lil tree and gave it to us. We so enjoyed "living" in Greece for a moment. Thank you with all our hearts. The apartment was definitely clean, well equipped and nice furnished. The bed was good size and comfortable - just like the sofa. Breakfast was also good. Towels were changed and the apartment was cleaned when we left for sightseeing. We really enjoyed our stay there. Staff was very kind and friendly - we got a map and some useful advice. The breakfasts were a bit unimpressive, but still okay. And the shower was pretty cramped. Small quibbles overall. The location was not good for the price. It is not really close to anything. It is very dangerous to walk back to the hotel at night as there is no side walks, no lights, and very narrow roads for cars. Highly recommend to rent a car if stay at this hotel. The staff are very friendly. Breakfast is included. The garden is lovely. Everything was amazing, will definitely stay again. This place is perfectly located. Out of the hustle bustle of Thira Oia or Imerovigli, right at the main road near the bus stop. Highly recommended for anyone who wants to enjoy the idyllic experience of a splendid property in good price. 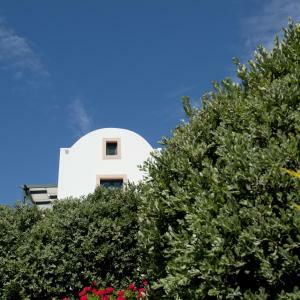 Nothing, apart from problems we had with the car rental company which was solved by Lia, our entire trip was good and we had a pleasant stay in Athonas. Lia Damigou did everything to make sure we had a pleasant stay in Anthonas. We had problems with the Car Rental company and she helped us a lot by making arrangements to solve our problem the entire day so that we can enjoy our trip. Apart from great service, the apartment is really spectacular with a million dollar view. Excellent. The property is lovely but without a car it's a bit difficult. There is only one eatery within walking distance.